With the season ending Nov 12, a teaser for this seasons Victorious skin is up on Riot's social media! Continue reading to be victorious! 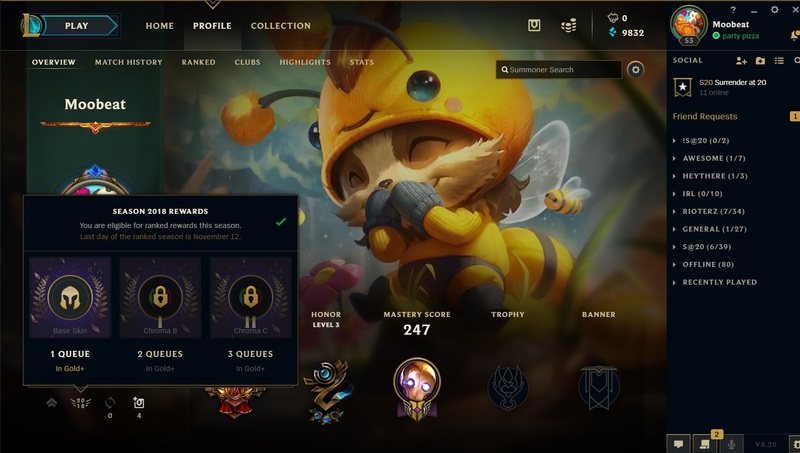 Victorious skins are rewards for ranked progression during the season. 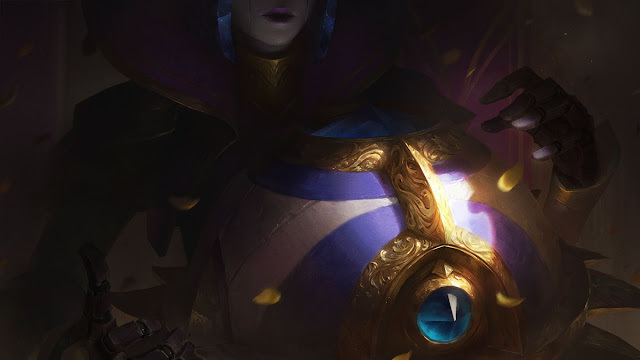 The teaser above seems to be for Orianna! More information on how they choose Victorious skins can be found in [this Ask Riot]. The season is set to end on November 12th - you can check your ranked reward eligibility on the profile page by hovering the 2018 icon in lower left. Look for more on this upcoming skin in the near future!